Buono! Celebrity desktop wallpaper, Momoko Tsugunaga wallpaper, Miyabi Natsuyaki wallpaper, Berryz Koubou wallpaper, Celebrity wallpaper - Celebrities no. 4598. Download this Buono! 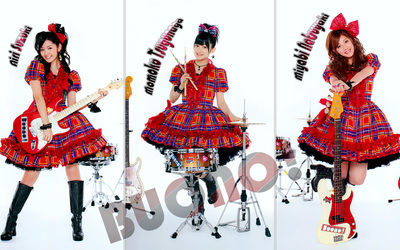 Momoko Tsugunaga Miyabi Natsuyaki Berryz Koubou desktop wallpaper in multiple resolutions for free. Buono! is a Hello! Project unit consisting of three members: Momoko Tsugunaga and Miyabi Natsuyaki from Berryz Koubou, and Airi Suzuki from C-ute. The name translates into 'tasty', more specifically when used to imply food possesses a pleasant palate (from Italian, "Good!"). 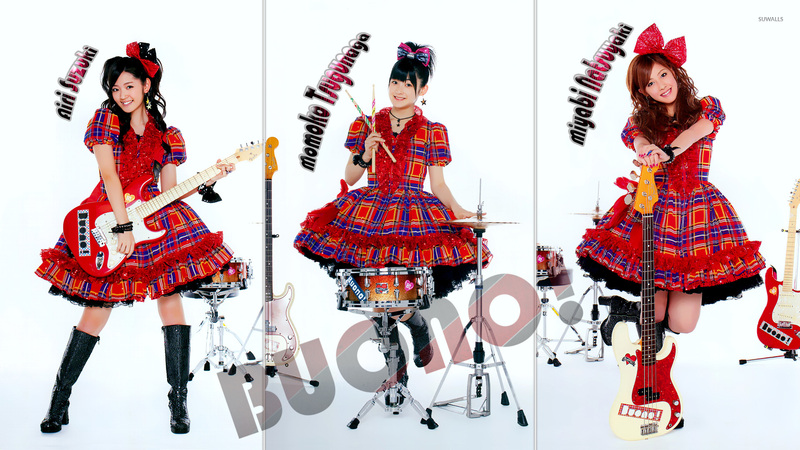 All three members of Buono! originate from the Chiba Prefecture.